Wags was joined by Producer and Co-Host of The Throw In, Zach Christo. The guys breakdown week 31 for the English Premier League, transfer talk rumors, and World Cup Qualifiers. 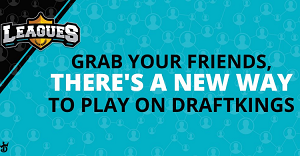 Make sure you enter our TWW Member’s League DFS contest on DraftKings for EPL week 31 too. $1 entry – 25 spots – top 3 win! Just click the pic! But wait.. BONUS PRIZE! 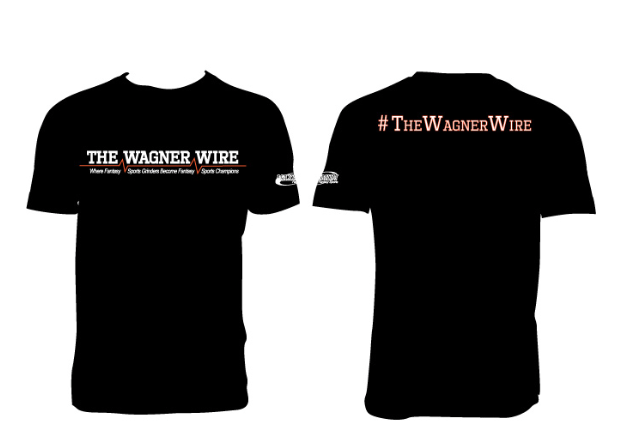 Each week the participant that finishes in 1st place will also receive a TWW t-shirt. (Currently sold out of Smalls and Mediums and women’s sizes). 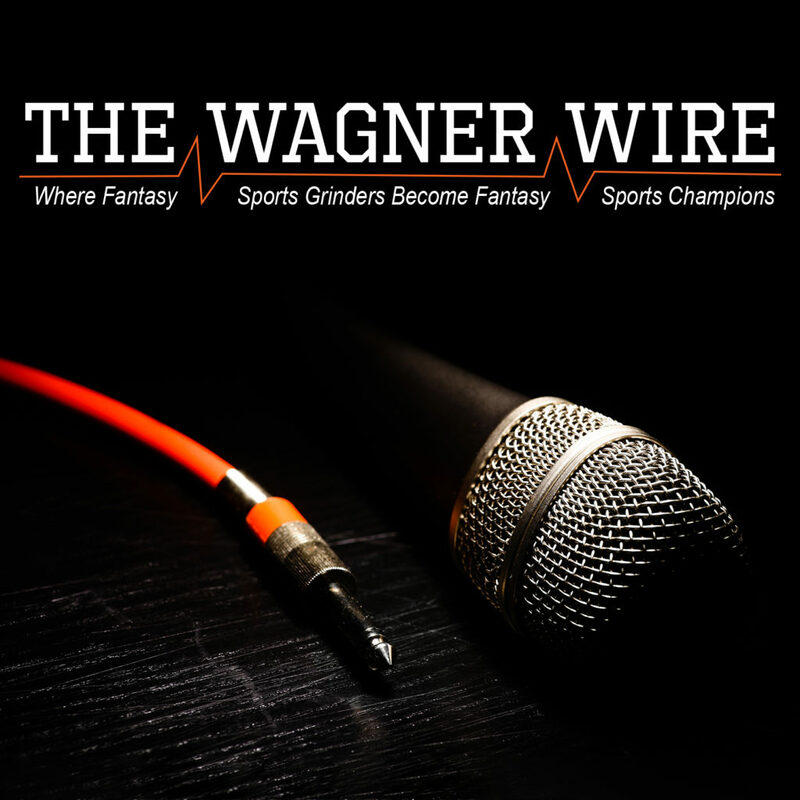 Don’t forget to download The Wagner Wire podcast for iOS and Android systems.